The process of buying your Indianapolis, IN home starts long before you start searching on the internet for the perfect home. One of the first steps is to organize your finances and understand your credit. 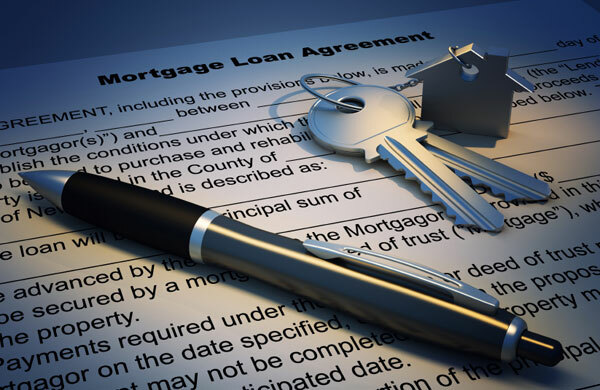 Because of recent stricter rules governing mortgage applications, having good credit has become a crucial factor in purchasing a home. If you happen to need to improve your score or you are wanting to keep the good score you have, follow these steps to strengthen and solidify your credit score, before you start scouring the internet for your dream Indianapolis, IN home. Get your credit report. If you don’t already have a credit report in hand then get one now. You are entitled to a free credit report from each of the three credit bureaus once a year so make sure to take advantage. Fix any mistakes. If you have any errors or inaccuracies on your credit report you need to start that process now to fix them as it could take several months or more. There are step-by-step guides on the major credit bureau websites, follow the guide and keep a good record of your dispute. Stay current. Never miss a payment, ever! Even one missed payment will affect your credit score negatively. Paying on time will help increase your score over time and keep it in a steady upward climb. Low balances. Keep your balances low and if possible less than 50% of the limit on your revolving credit. Paying more than the minimum each month also helps build better credit, even if you are paying just a bit more than the minimum. Keep your old car. When in the market to purchase a new Indianapolis, IN home, it is best to avoid any big changes to your finances. That means no big purchases like new cars. When you are ready to start searching for your home, contact an experienced Indianapolis, IN real estate agent. We are committed to providing you with the highest quality buyer service. When making the type of investment that buying a home requires, you deserve to have all the latest market information and the very best advice, both of which we can provide you with. We hope to speak with you soon!